By using this method you can adjust the stitches in the first round so that there is no hole left in the center of the fabric. so that you form an X on top of your fingers. Insert your crochet hook under the loop you just made. Yarn over your hook with the strand that is on top and pull it under the loop. 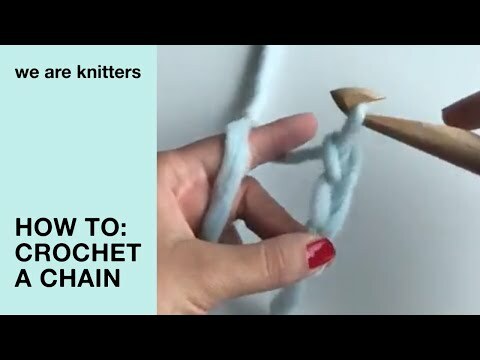 Wrap the hook with the yarn and pull it through the loop on your hook. You now have your magic ring. Remove your fingers from the ring and hold it firmly with your index finger and thumb of your left hand. by inserting your hook into the center of the ring so that the stitches are worked around the perimeter of the ring. together and the hole in the center disappears.